Fooling laymen with science is sometimes so easy it should be criminal. One of the complaints I hear and read frequently about female spec fiction authors is that they can’t write hard science fiction. Or, in the words of the philosopher Barbie, “Math is hard! Let’s go shopping!” I wanted at least one book on my list to be rooted in hard science as evidence against this ridiculous and insulting notion. It was either that or a lot of non-stop eye rolling. 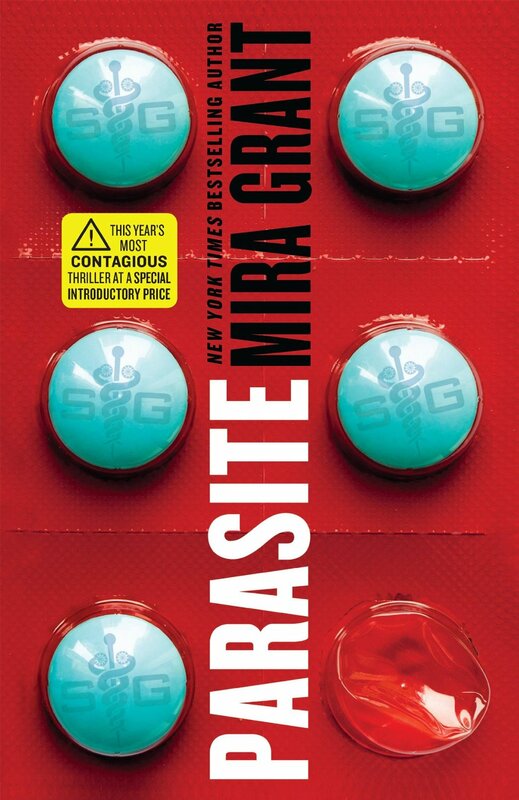 Parasite by Mira Grant is the first book in what I believe is going to be a series (not sure how many there will be, this one was published in October 2013). It’s a hard sci-fi thriller about a biotech “miracle” that goes horribly awry. I think it’s safe to say that no one except those who study them actually “like” tapeworms but having spent five years as a veterinary assistant I have a special loathing for the little bastards. That Mira Grant could actually stir my sympathy for these creatures should tell you just how well written this story is. Parasite is told from the perspective of Sally, (now Sal), six years after waking from a coma, with no memory of her former life. Under the control of both her parents (named her legal guardians because of her medical condition), and SymboGen (the biotech corporation responsible for the genetically modified tapeworm that saved her life), in many ways Sal is a child in an adult body. This also means that when things start going wrong—and boy do they go wrong—Sal lacks the freedom to make her own choices. This was another book I burned through in record time thanks to snappy dialogue, an intriguing premise, a nice balance of action and thought, and enough twists to keep me on my toes. The science was fascinating and never slowed down the story. Negative reviews mentioned that Parasite was too similar to (or not as good as) Grant’s Newsflesh Trilogy and that the Big Twist at the end was too obvious. Well, I haven’t read the other books, so I can’t comment on that but I can confirm that I did correctly guess the Big Twist before the end. And so what? The story didn’t hinge solely on that secret and the revelation only leaves the reader with more questions…hopefully to be answered in the next book. My only nitpick would be that Sal gets weepy a bit too often for my liking. Not enough to make me stop reading or to take away from my enjoyment of the story, but enough to make me want to give her a good shaking. (Weepy heroines are kind of a pet peeve of mine). Thankfully, she pulls it together as the story progresses and even uses her waterworks tendency to pull a fast one on the villain. Parasite kept me squirming from start to finish. Best of all, this book is yet more proof that not only can women write hard science fiction but also that they can write it damned well! Yes. I’ll be checking out the Newsflesh trilogy since I’ve read so many words of praise about it. 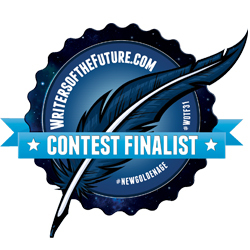 You enjoy hard sci-fi, thrillers, horror, and/or biotech. You’re okay with sleeping with the lights on. You like books that leave you with questions. 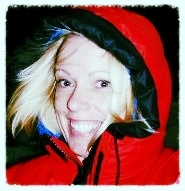 This entry was posted in Book reviews, Entertainment, On Scribbling, Women's Issues and tagged book review Parasite by Mira Grant, female horror authors, Mira Grant, Parasite novel, women speculative fiction authors. Bookmark the permalink.